Late notice, I know, but if you’re anywhere around South Essex over the next week, see if you can nip into the Royal Opera House’s production centre (the place where they create the sets) at Thurrock just off the M25. 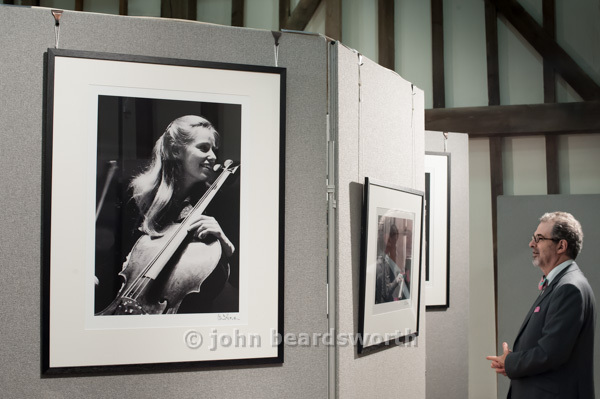 For this week only there’s a retrospective exhibition of photos by my great friend Clive Barda who has been the leading photographer of opera and classical music since the 1960s. It’s already been round some of the major opera houses in China as part of the 2012 Cultural Olympiad and may be in New York in 2013.